Dine in. Carry Out. Delivery. Seeboth Delicatessen has you covered for whatever you need. Lunch and dinner at the deli feature sandwiches stacked with in-house roasted meats, made from scratch soups and fresh salads along with fresh baked treats and daily specials. Never worry about what to bring to your next pot luck or treat day again. With a bit of notice we can put together something fantastic that will have your guests begging for more. 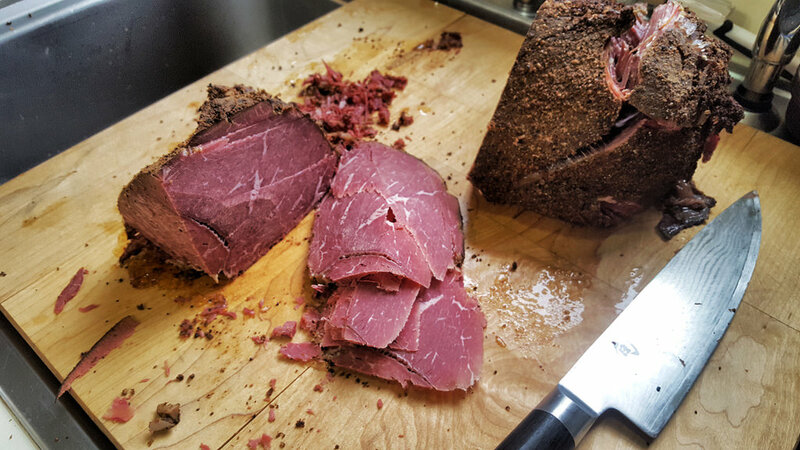 Stop in and check out all that Seeboth Delicatessen has to offer. Come into the deli or have it come to you! We are located in lovely downtown Sheboygan.